How can I send a fax from my computer? Using WiseFax! How can I send a fax from my computer as I don’t have a fax machine? This is an easy and quick job if you are using WiseFax app or WiseFax online fax service! WiseFax can help you to do this job from any computer, should it be Windows 10, Mac or Linux based operating system. WiseFax is available as an online service and as an app, but you can also install it as an extension or an add-in for your favourite internet browser or text editor. WiseFax offers different possibilities of sending faxes. 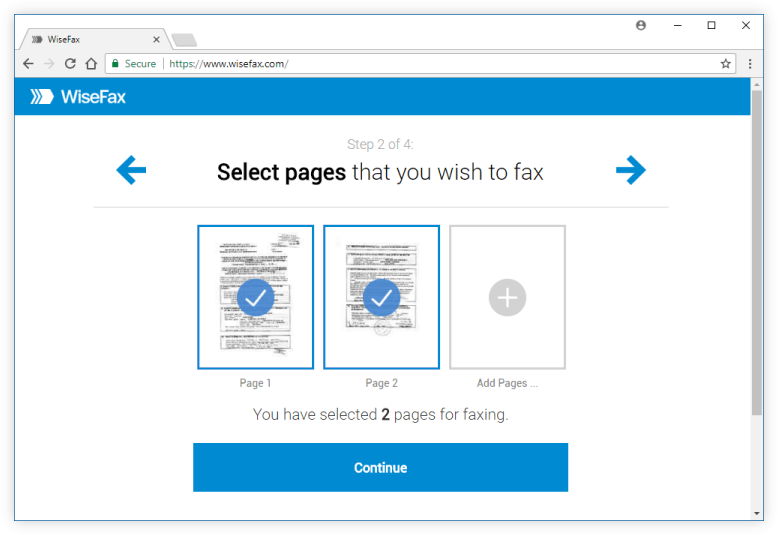 You can send fax with WiseFax not only using an app, but also as a service or using a browser extension or an add-ins. 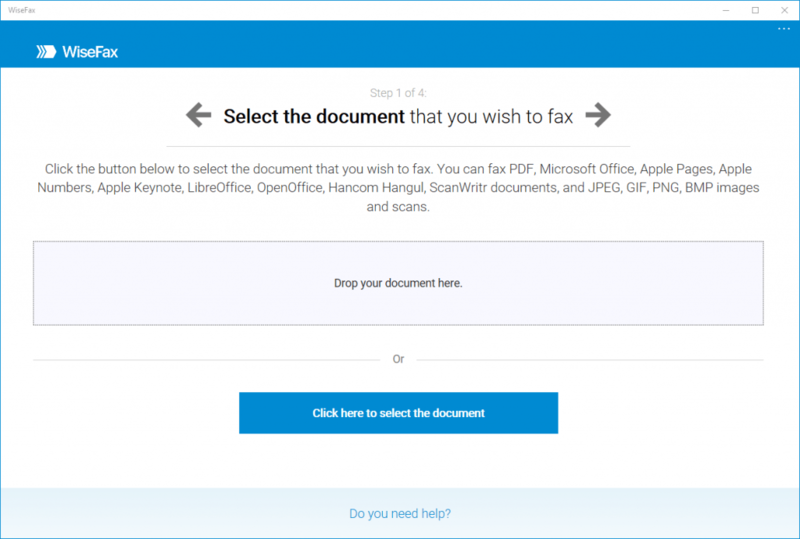 You can send fax from Android, macOS, Windows 10, Google Chrome, FireFox, Microsoft Word, Microsoft Office 365, Google Docs, Google Drive and Box cloud storage.